Roger Sedjo is a senior fellow at Resources for the Future. He has written or edited 14 books related to forestry and natural resources. 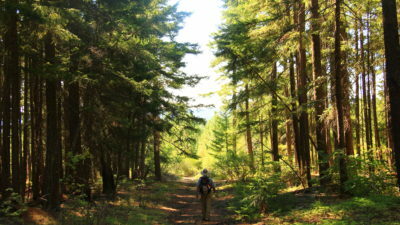 Do we need a new mission for our national forests? It's fire season again. The blazes signify deeper problems at the Forest Service. 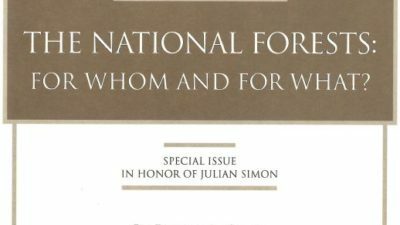 The National Forests: For Whom and for What? "The nation finds itself struggling with forest management systems that do not work," says Roger Sedjo, a Senior Fellow with the Washington, D.C.-based research organization Resources for the Future. "The future management of the national forests is unlikely to be smooth, because no political consensus exists."